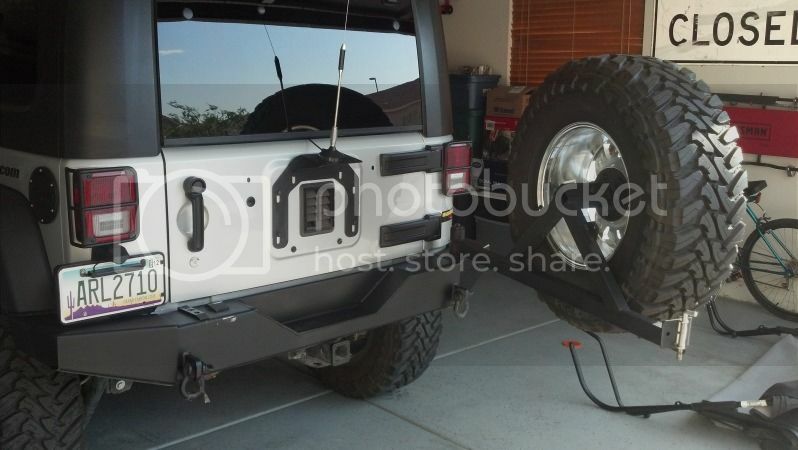 Selling my Mopar tire carrier off my 2008 JK. It is in great shape with no real wear or scratches. I am selling it because I am going with a different carrier, or no carrier at all. Retails for $620 new, asking $320 OBO. Cannot ship, local pick-up only. If you are in a nearby city or state and serious, I may be able to meet you part way. Edit: I misunderstood the ad. Chris still has this for sale. 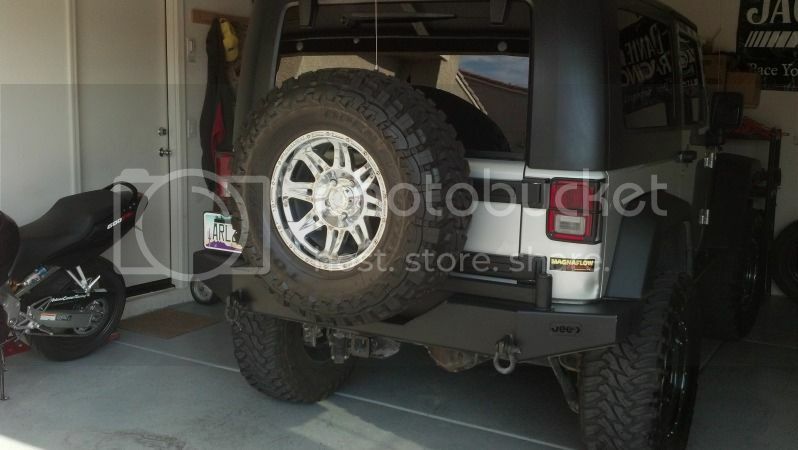 If interested in the bumper, I can sell the pair for an increased price. I'm interested in the tire carrier if its still available. Please send me a PM and let me know. I can pick up this week.